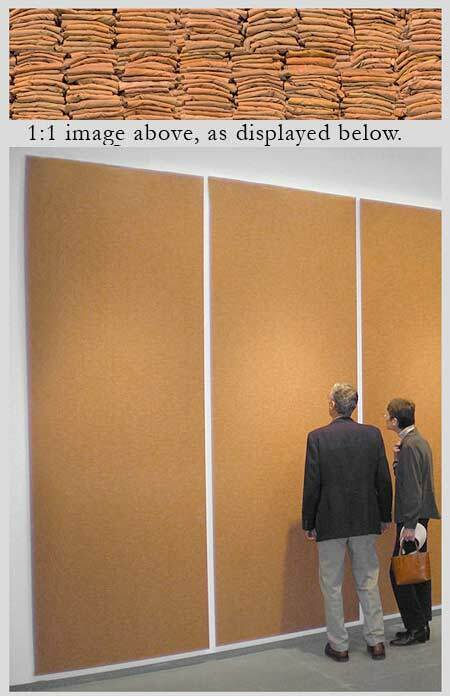 10×23 feet in six vertical panels Depicts 2.3 million folded prison uniforms, equal to the number of Americans incarcerated in 2005. Sean Tafller sent me this link to Chris Jordan’s photography. Hi-res photos of e-waste and his “American Portrait” depicting everything from the number of flights per day int he US to the number of toothpicks used is a real big here, long zoom moment. Similar themes are explored in Ed Burtynsky‘s work, who will be speaking in our Seminar series later this year.